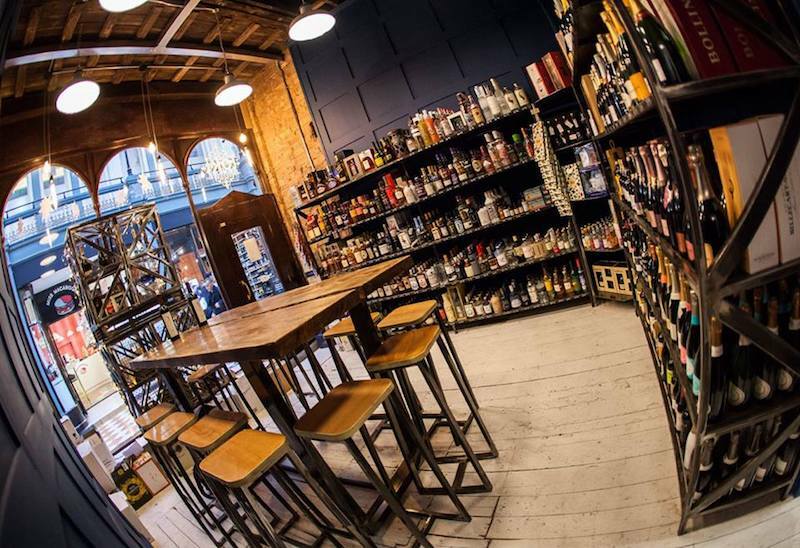 Birmingham is a haven for cool and quirky bars. Immerse yourself in the Digbeth district and there will not be a corner that you turn that doesn’t reveal a unique, edgy bar serving up the most intriguing drinks you can imagine; Colemore Row is full to the brim with swanky cocktail bars also cooking up the best craft beer, and the Jewellery Quarter never fails to deliver with its array of charismatic venues. But what about drinking with a twist? It’s bowling like you’ve never experienced it before. 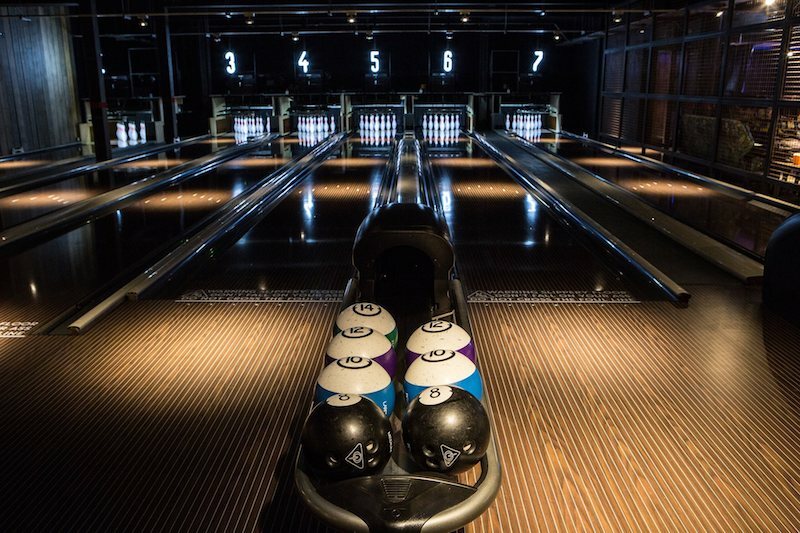 Roll on down to Lane7 for a unique Birmingham experience – with nine bowling lanes, karaoke, three huffleboards and retro arcades, Lane7 tests your drunken limits with its selection of ‘Boiler Makers’, disastrously combining skill and aim with beer and whiskey. If the combination of beer and bowling seems like a deathly mix, perhaps pinball is a more realistic venture. 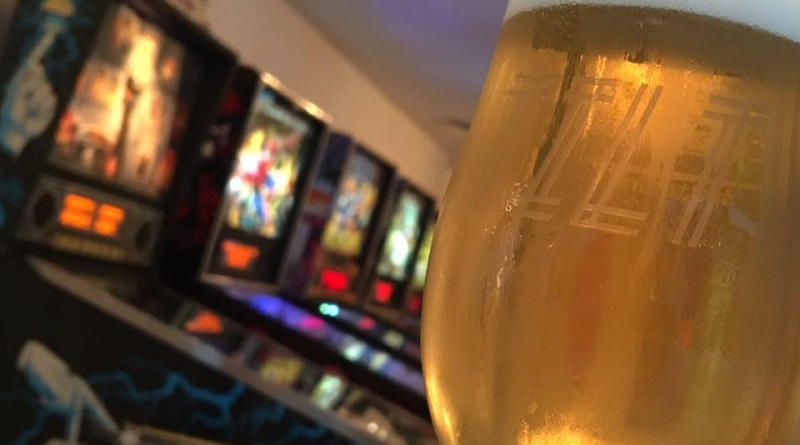 With two floors of machines and some of the best UK, European and American craft beers on offer, this retro establishment, tucked away in City Arcade, is known for its relaxed, friendly atmosphere and impressive selection of pinball machines. Ghetto Golf boasts itself as one of the most unique drinking experiences in the city. 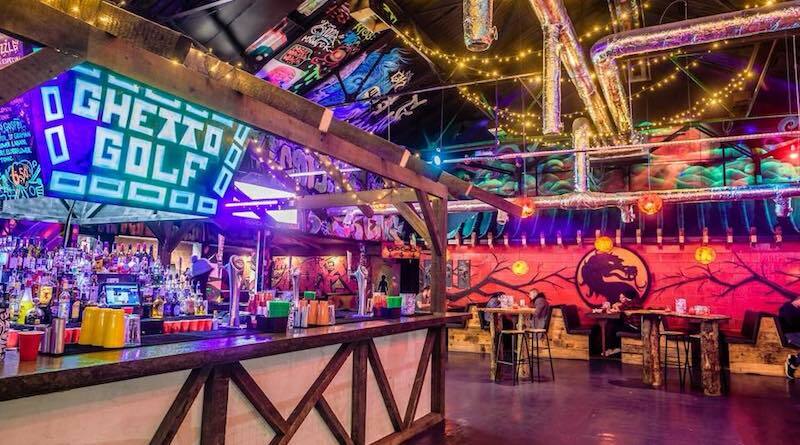 Situated in the heart of Digbeth, this vibrant converted warehouse doubles as a bar/golf course, where you can enjoy a selection of intriguing cocktails (including ‘The Ghetto Shake’, complete with whipped cream) whilst putting balls in a basketball court, a petrol station, and even an abandoned bus. With 600 wines on sale, Loki Wine Bar is a must-visit for wine connoisseurs, or simply for those looking to step out of their comfort zone. This unique, self-service wine bar puts an interesting twist on delivering expertly curated wine, with the chance for you to find your own specific taste, surrounded by experts in the field. 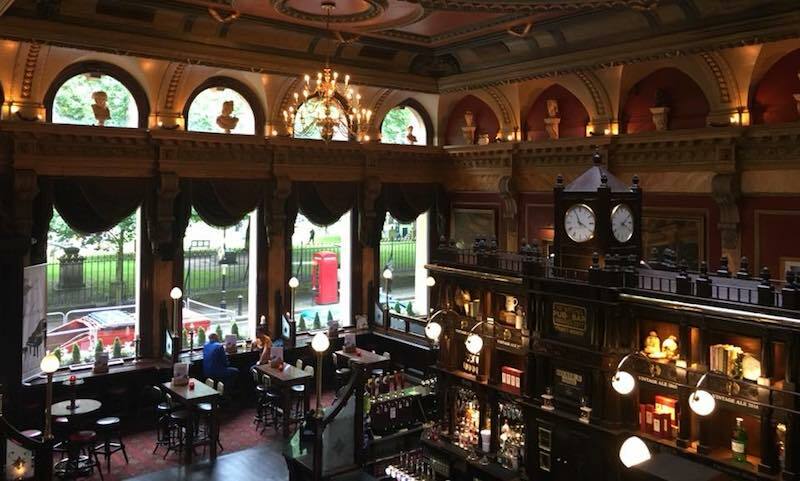 Did you know that this charismatic, stunning pub in the heart of the city doubled as an intimate theatre? Seating a hundred people, this unique joint is not only a place to enjoy the finest cast conditioned ale, but is also host to a variety of quality theatre – from musicals, to murder mysteries. Why not wine and dine before heading to solve a crime? 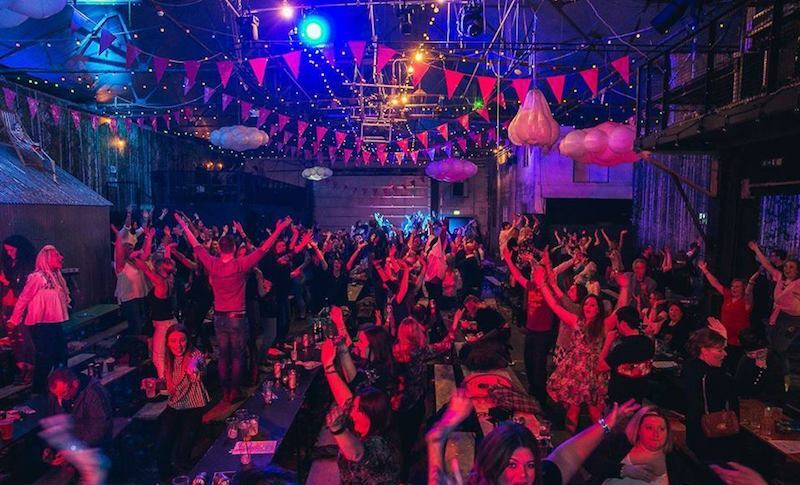 This independent cinema is situated within Birmingham’s iconic Custard Factory, and offers a unique cinematic experience. Playing both new films and classics, what better way to enjoy fine curated drinks than sitting back and watching quality cinema? 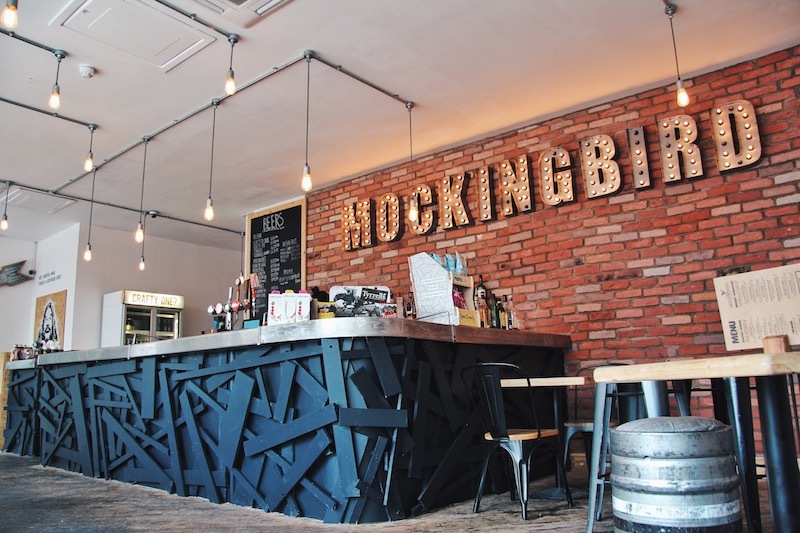 With a wide range of craft beers, cocktails and premium spirits, this charismatic venue blends seamlessly into the edgy, artistic Digbeth quarter. Here at Counteract we couldn’t possibly forget the Sounds Familiar Music Quiz. With over 100 tracks (from Bruno Mars to Tom Petty), the SFMQ is the the biggest and most lively music quiz in the UK. Pick your creative team name, grab a drink, and listen to some classics for a guaranteed quality evening. 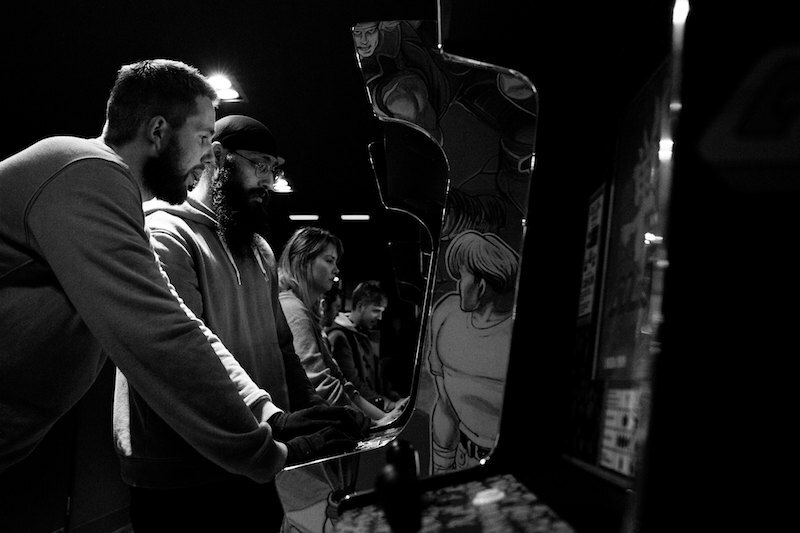 Kongs, one of the newest openings in Birmingham, is your one-stop shop for 80s retro arcade games. 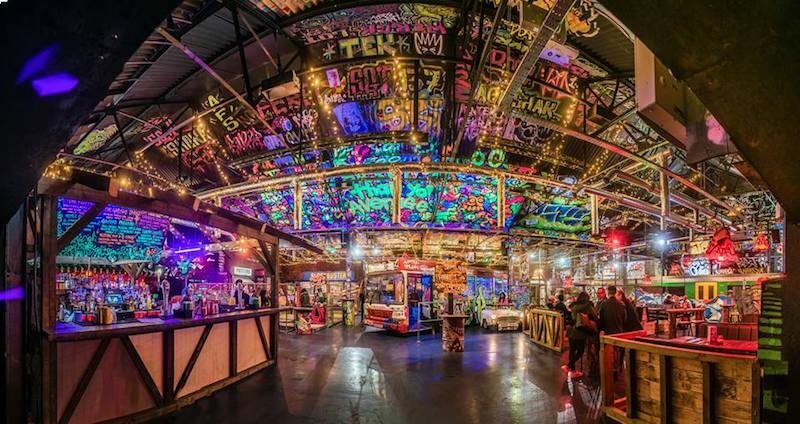 From Donkey Kong to Golden Axe, those looking for a unique night out will want to get here sharpish. Who doesn’t remember their arcade days fondly? We always loved the classic racing games. Why not take a trip down memory lane with All Car Leasing, and get your nostalgia all fired up before heading down to Kongs! 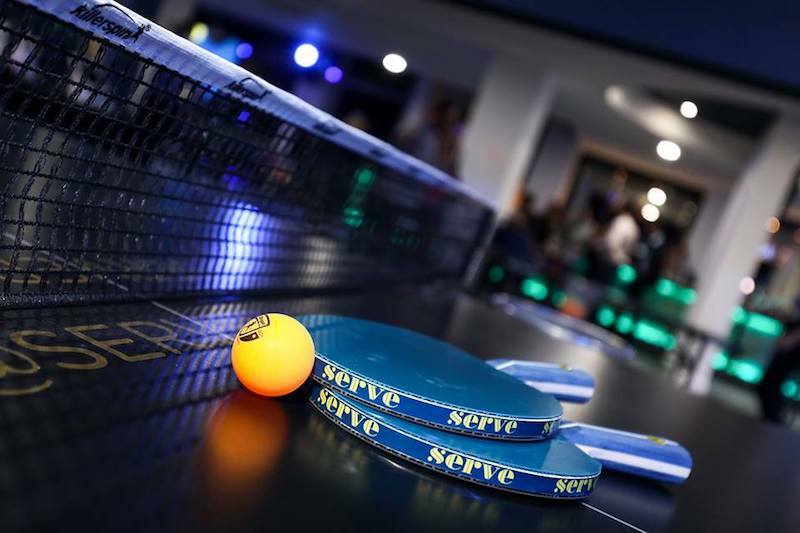 Visitors can also enjoy tasty burgers from Burger Theory and challenge their mates to a game of ping pong while the best DJs spin tunes through to the early hours.